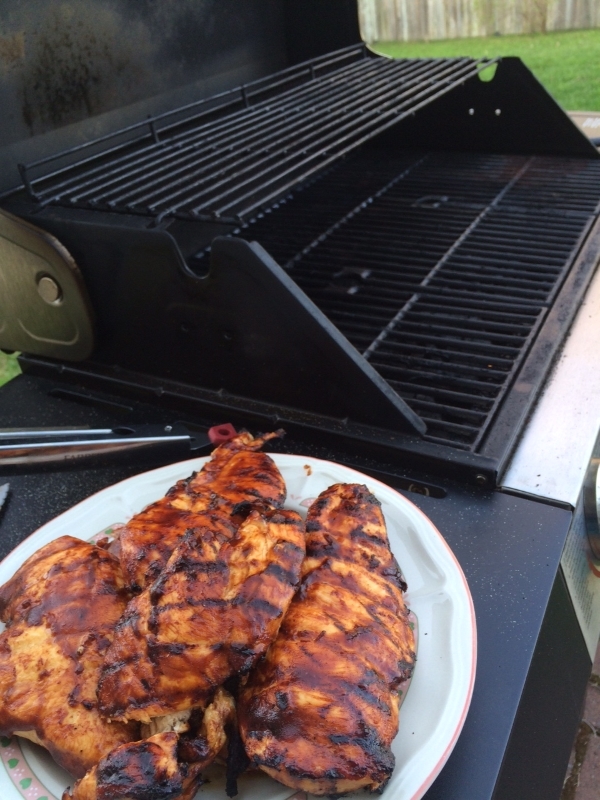 Stop food from sticking to the grill with this easy prep tip. 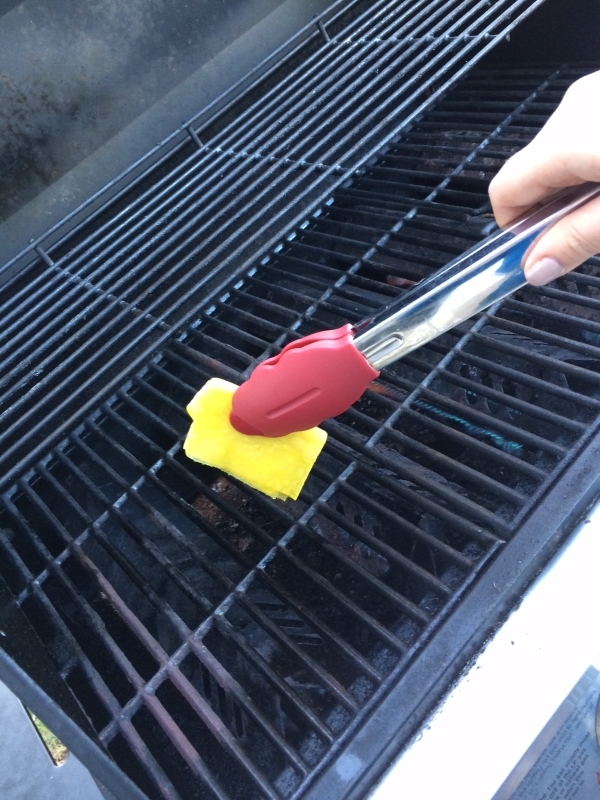 Once it is hot, clean off your grill using a wire brush. 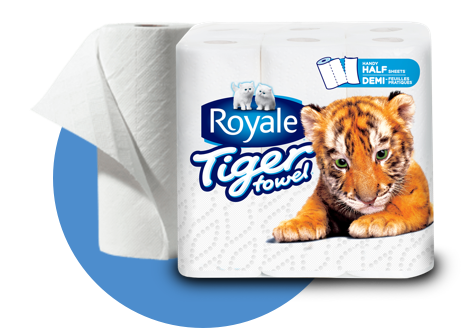 Fold one of your Handy Half Sheets® of ROYALE® Tiger Towel® paper towel into a smaller rectangle. 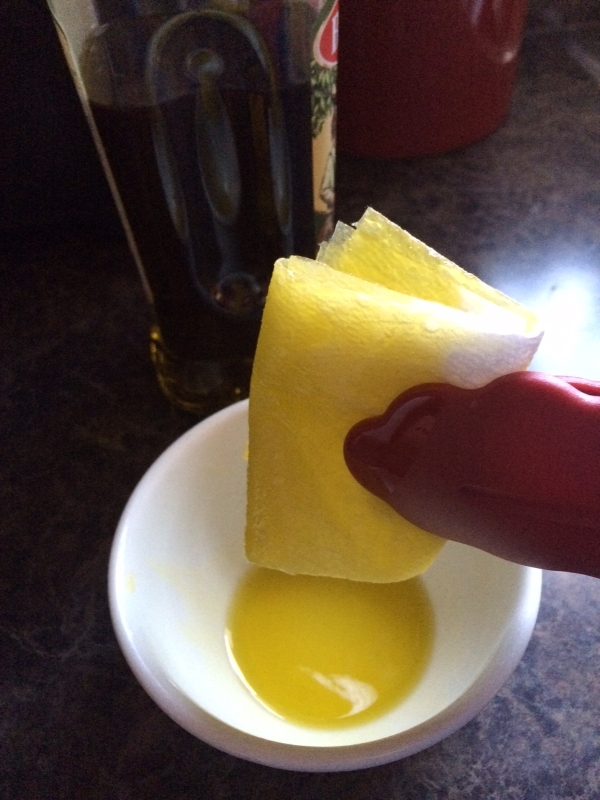 Using a pair of tongs to hold the folded paper towel, dip it into the olive oil. 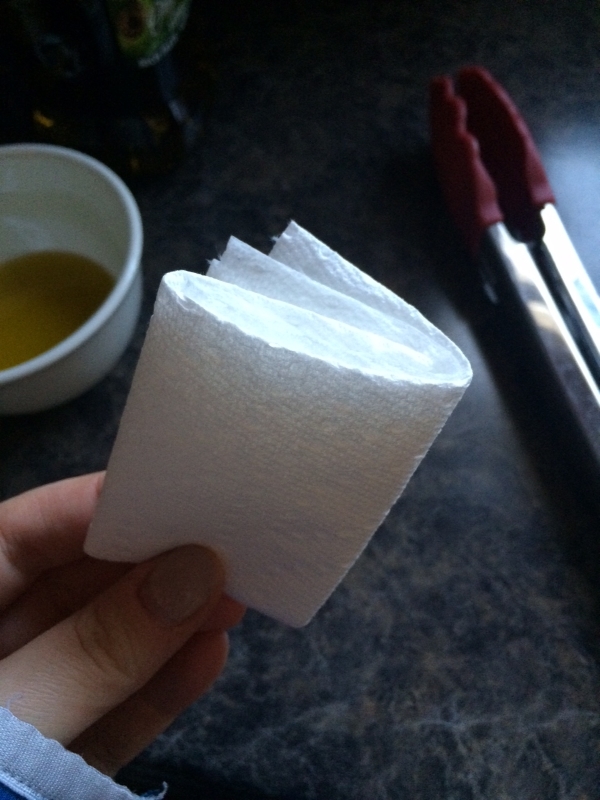 The Tiger Towel® should be coated but not dripping. 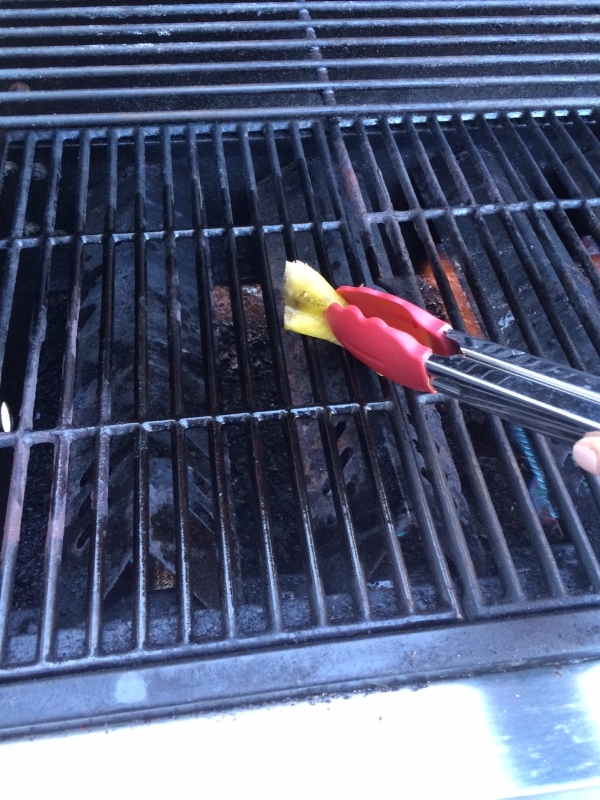 Using the tongs once more, drag the oily Tiger Towel® over the grill evenly and quickly (so the paper towel doesn’t burn). The grill should be shiny. 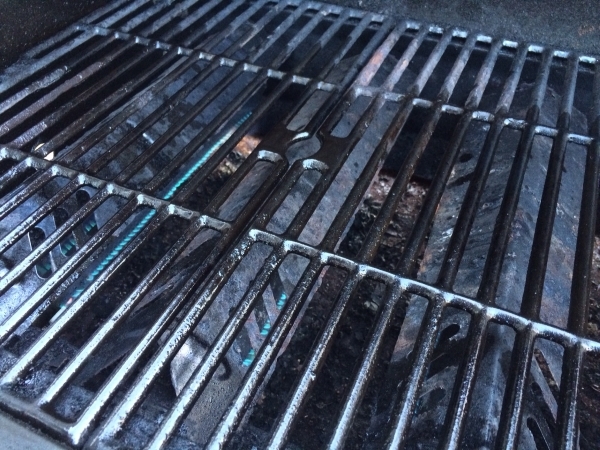 Close the grill lid for a minute and let it heat up again before cooking your food.